Greg is the ever present owner of California Ski Company. Greg started skiing in central Pennsylvania as a small child. 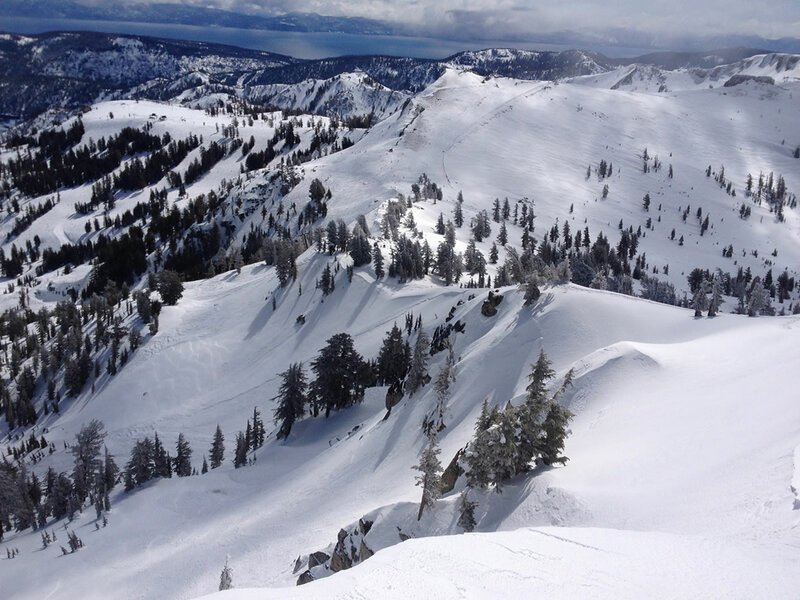 Moving to California as a teenager, Greg spent most High School weekends at Bear Valley. After college Greg was involved in the bicycle industry with Pacific Bicycle as part owner and general manager. This job left most of his free time in the winter months. Most of this time was spent skiing and he continued to grow a passion for the sport. A Masterfit Master Bootfitter, Greg is also a skilled ski tech. Racking up 20 plus days per year testing skis from our brands as well as others, Greg usually gets in 40-50 total ski days yearly from Sugar Bowl to Switzerland to Chili. If it is winter and Greg is not skiing, you can find him here. Favorite ski area: Sugar Bowl CA, Deer Valley UT, and Davos in Switzerland, to name a few. Boots: Fischer Vacuum, Dale Boot, Black Diamond Quadrant(Backcountry) are my favorites but I try a new boot each year – whatever seems interesting.